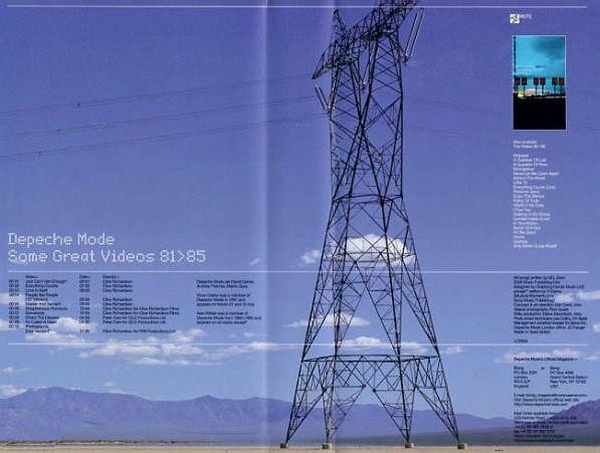 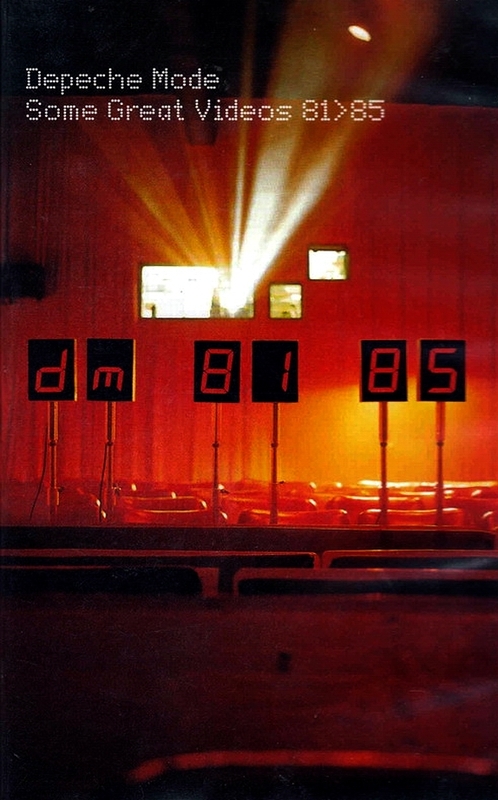 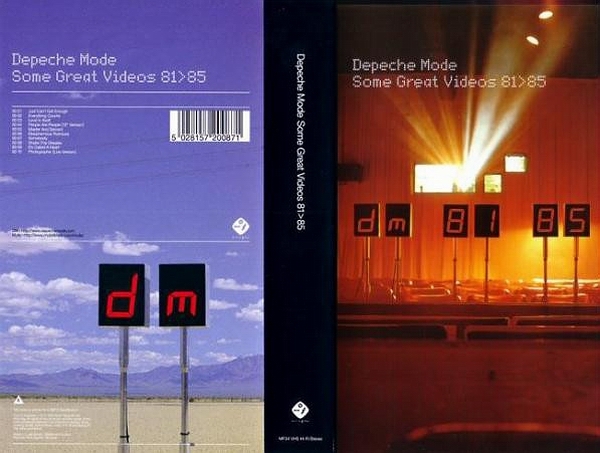 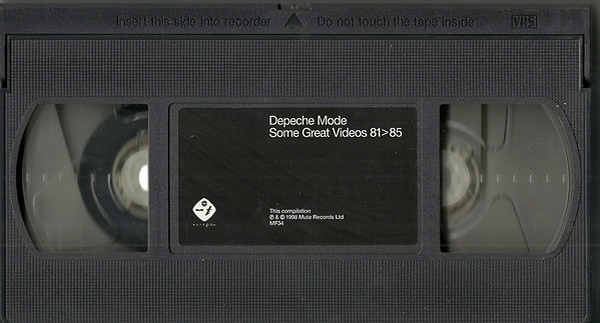 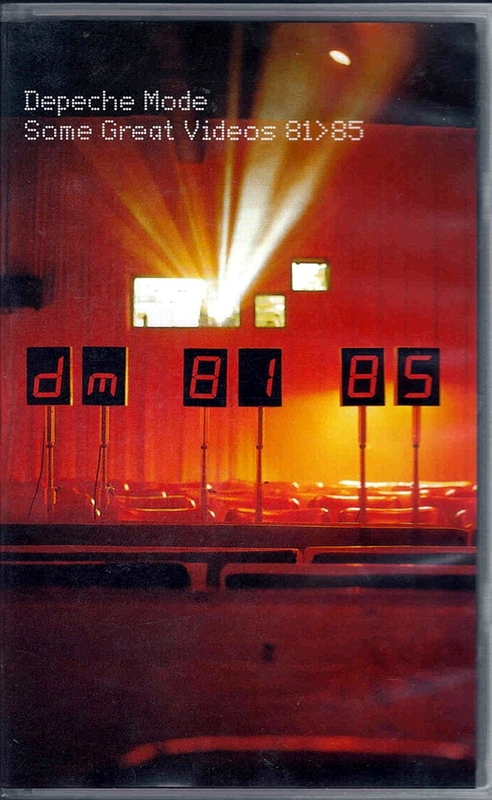 1998 reissue with different artwork and inbetween videos footage, to coincide with the reissue of 'The Singles 81>85'. 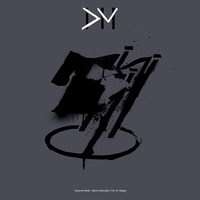 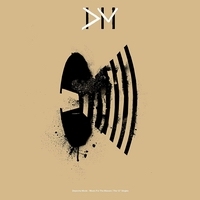 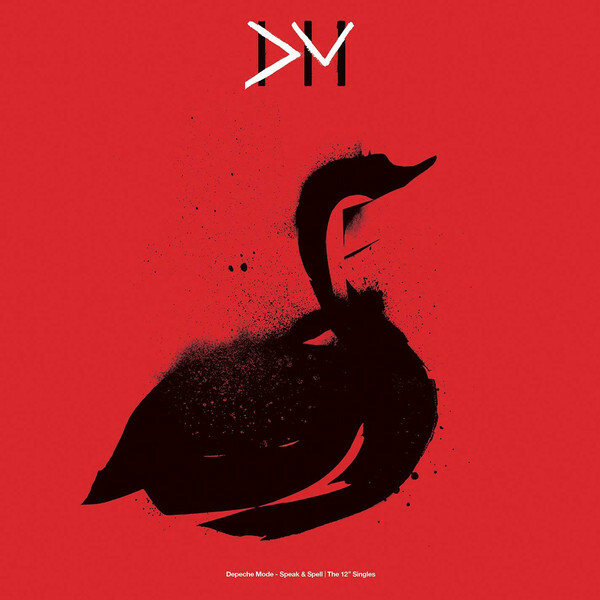 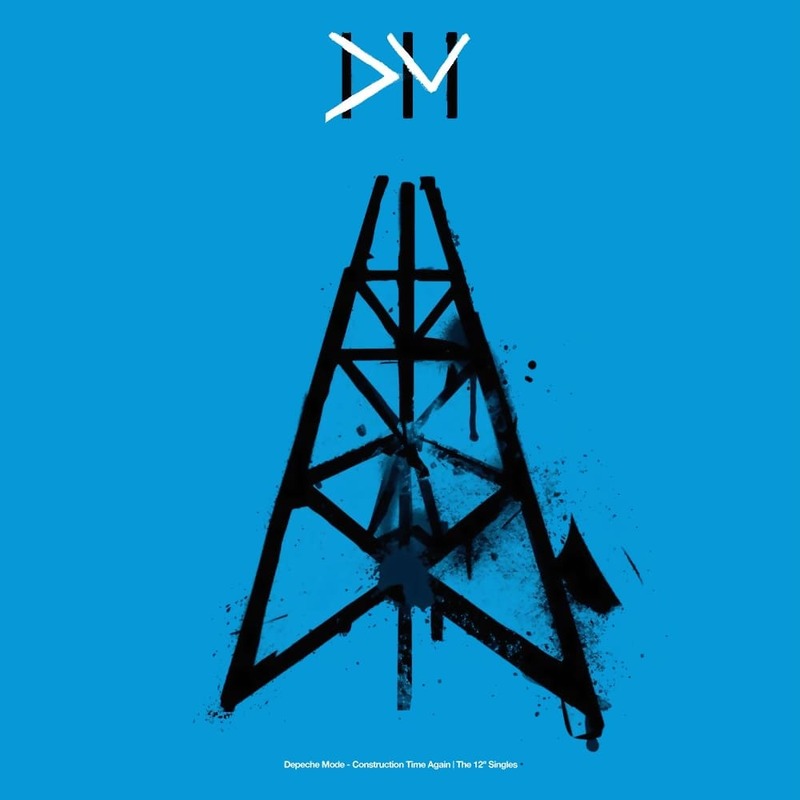 Depeche Mode are David Gahan, Andrew Fletcher, Martin Gore. 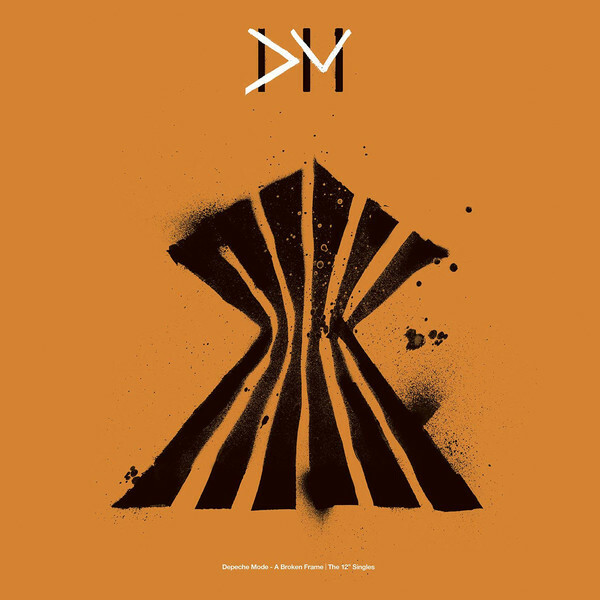 Vince Clarke was a member of Depeche Mode in 1981 and appears on tracks 1 and 10 only. 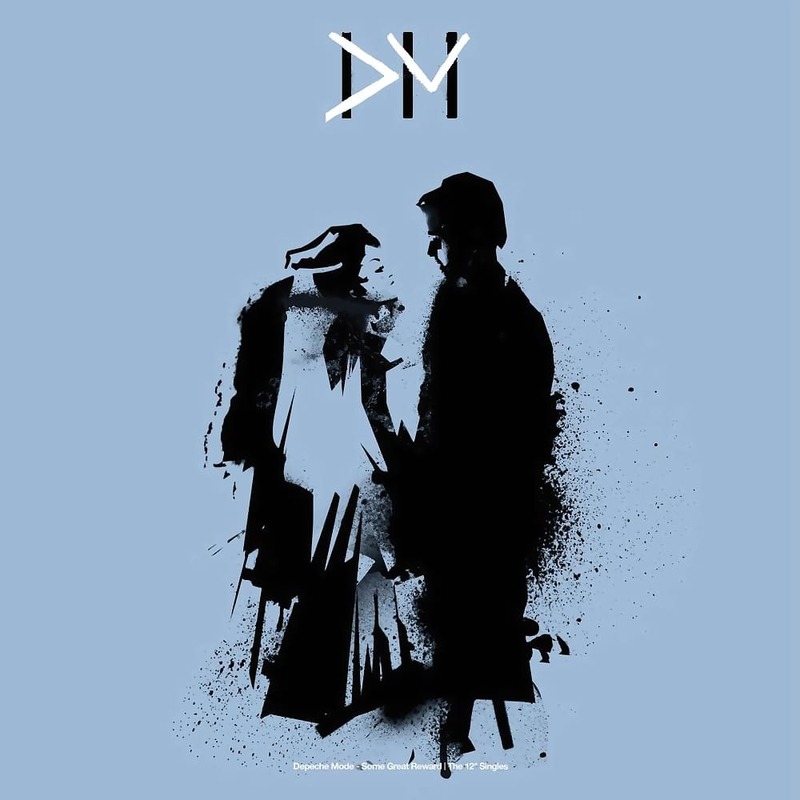 00 01 "Just Can't Get Enough"
00 03 "Love In Itself"
00 05 "Master And Servant"
00 08 "Shake The Disease"
00 09 "It's Called A Heart"